2018 is about to be filled with lots and lots of drama when it comes to reality TV shows and we can’t wait! 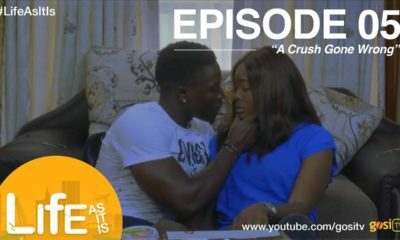 Linda Ikeji TV has just released the official trailer for its new reality show, titled “Oyinbo Wives“. 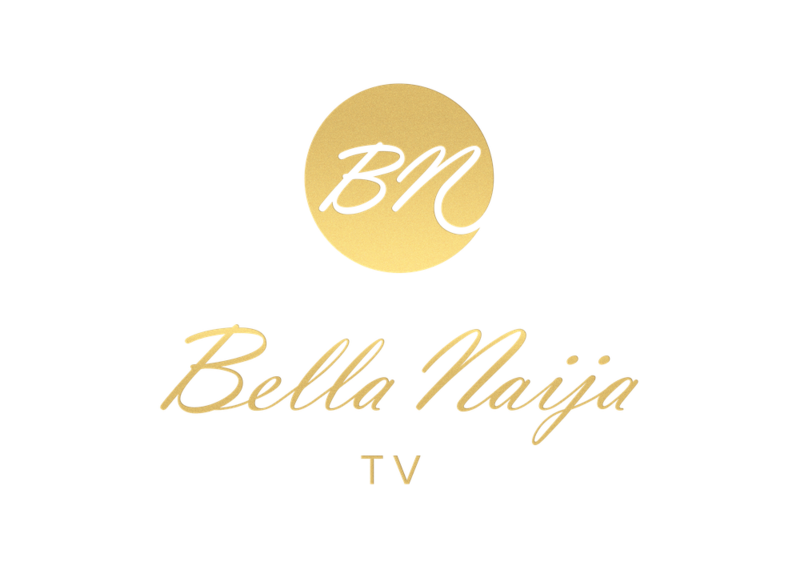 The reality show will follow six Nigerian women that are married to white and are living in Lagos as they navigate through life. Lord have mercy. ‘If you’re indicated, you shu sherup’. ‘In this table.’? ?‍♀️ ‘On this table.’? ?‍♀️ Is this supposed to be an imitation of Real Housewives of (insert city in America)? The drama doesn’t even look real. The husbands look drugged with jazz. Maybe this is how their real Oyinbo wives will find out they’ve married someone else in 9ja, that’s why they no longer communicate. The bed wenches of Lagos ? Where were these prostitures brought from bikonunu? Are you a firgin? Did you do it before marriage? Then, me Lady you are one of them. Difference is you can spoke engrish. Ratchet tv. here we come. There is no glorified purpose and dignityfor these women on TV. Those men look like old Lebanese cargos. Responsible Caucasian men wouldn’t partake in this disgraceful acting called reality tv. How can Linda Ikeji be proud of this production while claiming to be an inspiration to young women. smh,..
oh dear Lord, I’m ashamed on their behalf. damn!!! Lmao! They’ve just affirmed that these women married to white men are “less than class for lack of a better word. Na wa oh. Linda wan make money anyhow anyhow sha. @Osa, Look at you, were you not one of those begging Linda for end of year hand out? You are not fit to clean her shoes. Stop the hate. It is not a crime to come from a modest background. What you make of your life as an adult in your own right is what counts. We are no longer in primary school. Hypocrites. You all watch the real housewives and Jeremy Kyle and you open that your gutter to cuss Linda? I beg babe swerve. I no well today o.
WTF hahahahaha you are soppose to sherup. Chai, Linda abeg make it available for your U.S viewers. May the Lord have mercy, where else can such disgusting, ratchet, not thought provoking nonsense will be shown than on linda tv. linda tv my fish. I’m literally laughing out loud but Linda abeg get a better DP/cinematographer. This has Laura Ikeji written all over. Na she for give Linda this kind ratchet idea. Linda is a businesswoman. I don’t understand why people don’t get. Whether the show is ratchet or not doesn’t matter. What matters in business is the rating and followership of the show. If it does well, I bet she will continue but if no one watches it, then the show will die a natural death. I’ve necer understood the obsession to marry a white person . I’m floored !!!! 1 What language are they speaking? I barely understood them the first time I watched the video. 2. Why does the pregnant woman always have a wine glass in her hand? I hope its juice she is drinking! I couldn’t make out the language oh! Heck I didn’t even hear the “Sherrup”. Going back to watch again. Did Kenny just say she and her teacher ended up in the bedroom? Mo ku! Please I am here for this show! 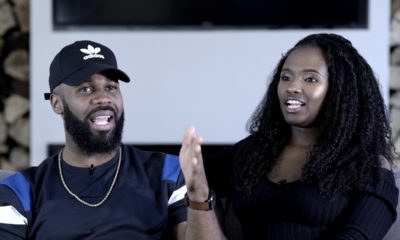 Linda Ikeji you are definitely on to something with this show……we watch ratchet tv with all them real housewives and all them love and hip hop and tbh their english isn’t even better, yet they are famous and making bank with zero or no type of education for at least 70% of them and y’al watch them. So yes I am here for the bad English and drama same way I am here for all the bad grammar and drama on American ratchet tv shows. [email protected] this teaser! I hope it is interesting and fun to watch. train wreck of the highest order.